Hope you had a great weekend. I can’t emphasize on how important accessories are for me. 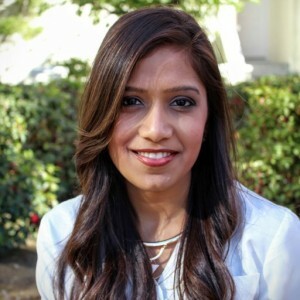 I generally keep my outfits very causal and simple and add one bold piece to it and I’m ready to head out for those cocktails :). Whether its a fab necklace or a high ponytail with beautiful stud earrings or a sparkly bracelet, baubles totally complete your outfit. 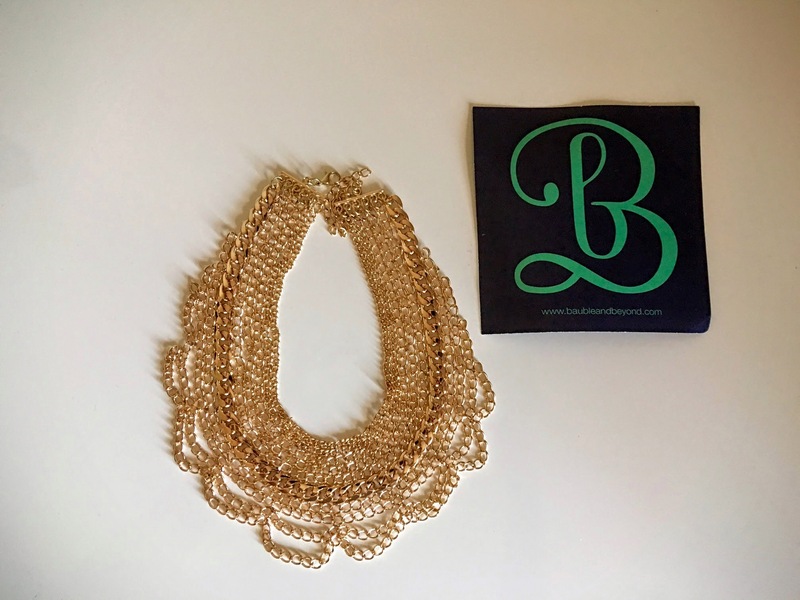 I had the chance to collaborate with this fun brand called Bauble and Beyond and they sent me this beautiful gold statement necklace to review. It looks fabulous, the quality is great and it’s lightweight. I’ve worn this multiple times with a number of different outfits such as a basic tank top, a tunic and a basic sweater and jeans and it takes the outfit a notch up. Find links to other product recommendations at the end of the post. 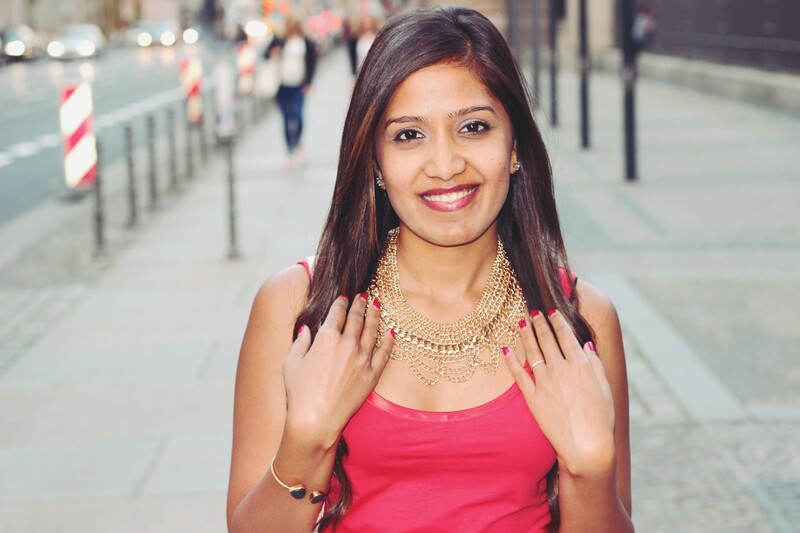 Bauble and Beyond Gold Statement Necklace (The one I am wearing) – buy here. Love this beautiful layered necklace and it’s a steal deal. Love these pretty drop earrings, so unique. The perfect bracelet for all those upcoming parties.